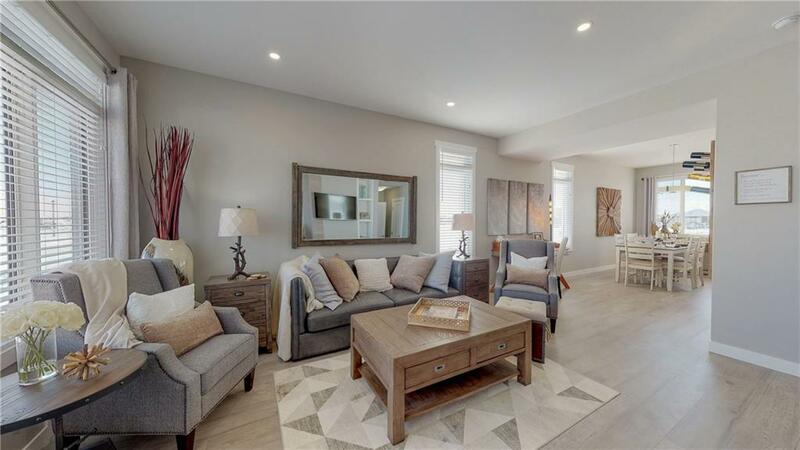 Welcome Home to the CASA by award winning Rohit Communities! 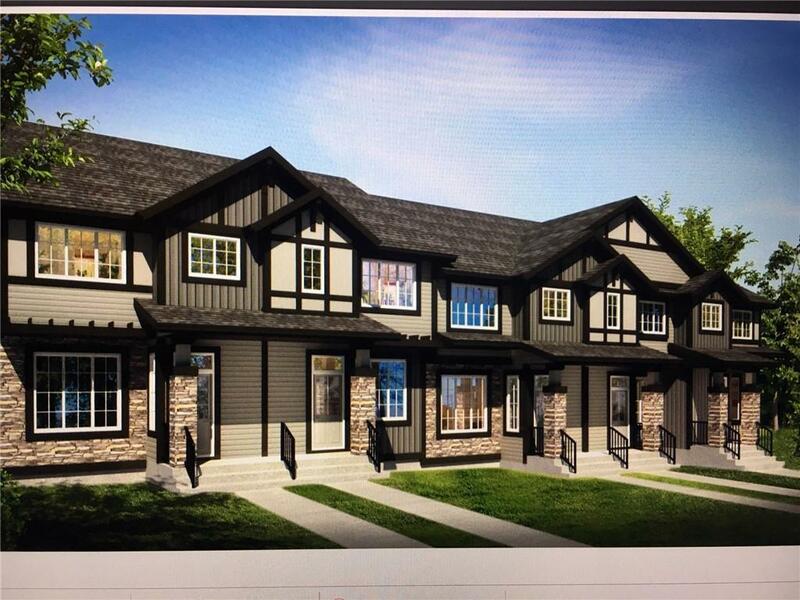 Outstanding price for this new 2 storey END UNIT townhome complete w/a DOUBLE DETACHED GARAGE, BLINDS package & NO CONDO FEES. The Contemporary Classic finishings makes you feel instantly at home & welcomed. 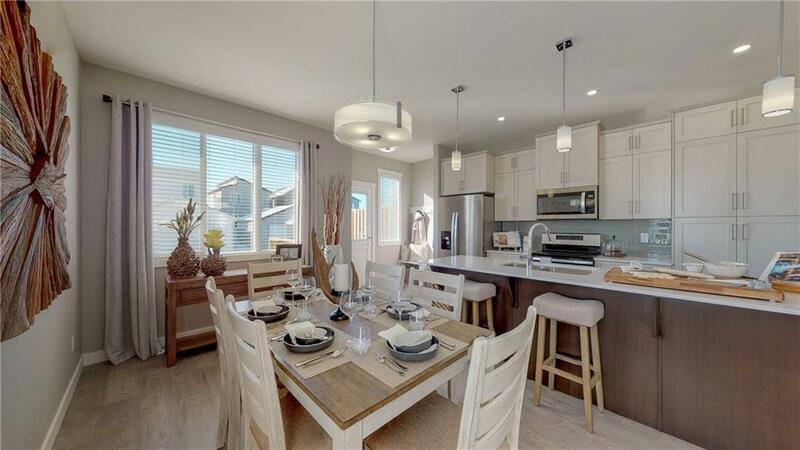 The open-plan concept w/laminate throughout the main, flows from your living room towards your dining room & kitchen w/flush stylish quartz counters, stainless steel appliances, corner pantry & 42" cabintry w/soft close feature;completing the main floor is your half bath. 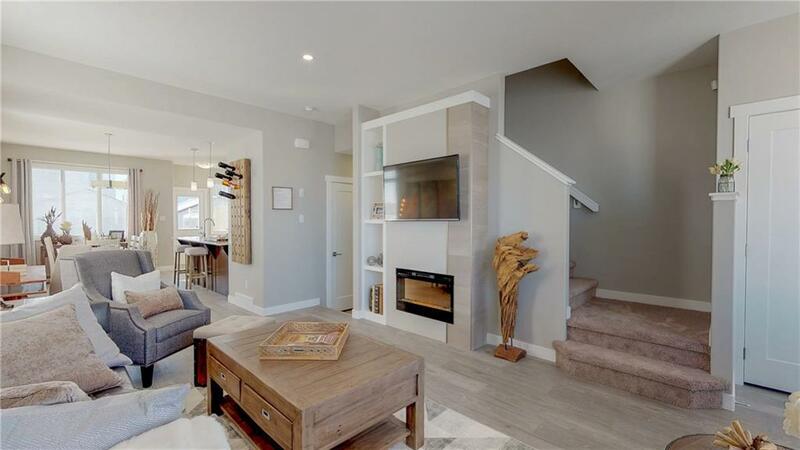 Upstairs you find your master bedroom w/a walk-in closet & ensuite with quartz counter; also upstairs is a flex area to be used as a tech area, quiet reading zone or the kids play area, two more ample size bedrooms, 4pc bathroom & laundry room complete w/a front load washer & dryer. The basement awaits your ideas with plenty of useable space & bathroom rough-in. Outside, your home is complete with landscaping front & back with a finished rear deck and your 20x22 garage.